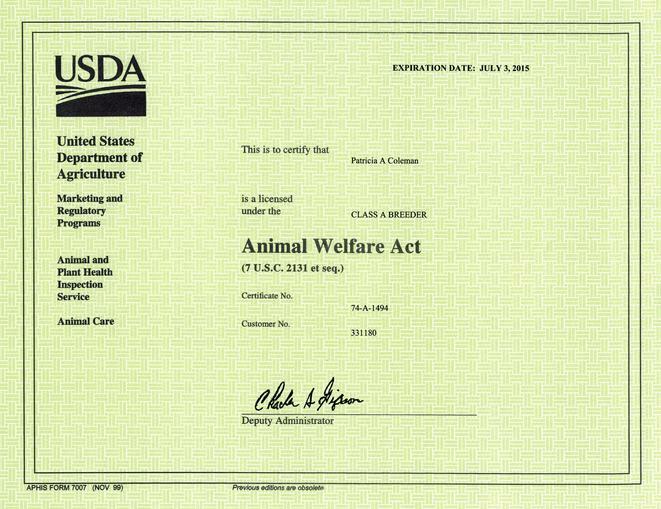 We are a small family owned breeder located in East Texas. 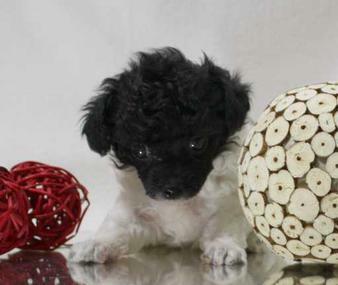 Specializing in Tiny Toy, Toy, and Teacup Poodles for sale. Our babies receive love and attention to ensure that they are healthy and happy. We want our puppies to have a home that will give them the same. 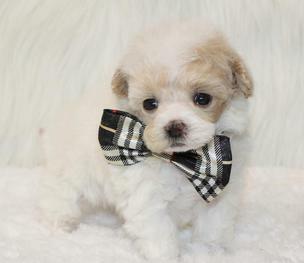 Full AKC Registration is provided with all puppies. 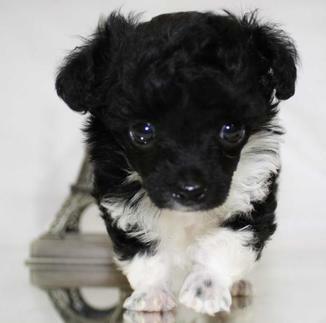 We do not discriminate against other breeders, but will not sell to puppy mills or to breeders who mix breeds. 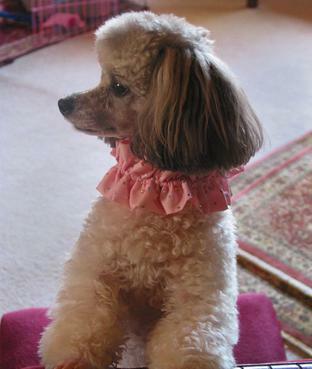 Our Poodles are available in most colors including parti poodles. NEXT LITTER DUE MID SUMMER 2019! 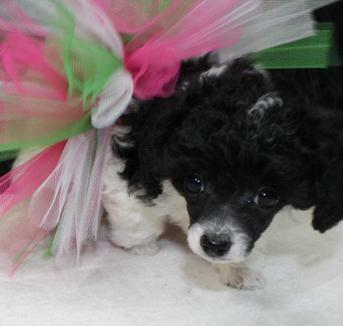 We do produce Teacup poodles but that is not our main goal! 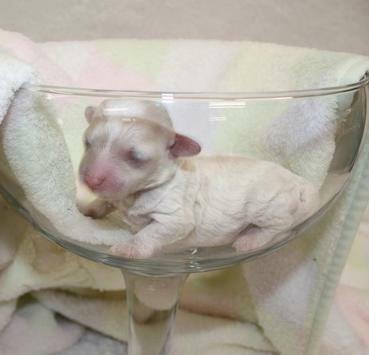 We are Breeding for Tiny Toy and Toy poodles but do get Teacups every now and then. The only true way to know if you have a Teacup is to wait till they are 10 to 12 weeks old. Even then their size can change. 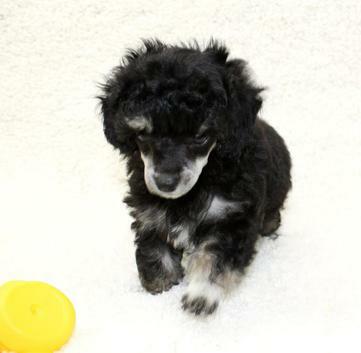 If a puppy is Happy and healthy and doing well he or she will be ready to go home at 8 weeks old. We will not hold a puppy just to see what size it will be.